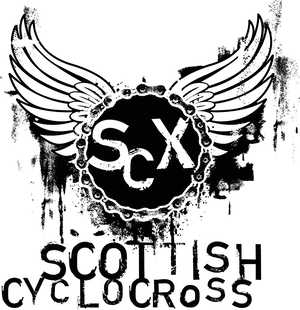 Scottish Cyclocross Association: Meadowmill Results - Updated! Click the link to a pdf file of the results from the The Tri Centre's Meadowmill race - the first in what promises to be a red hot season of cross racing. If you have any praise, queries, damnation or corrections then please email scottishcyclocross@googlemail.com by Friday 8th October so we can get the series standings out before next weekends race at Plean. Brilliant introduction to CX. Might even manage to stay upright next time!